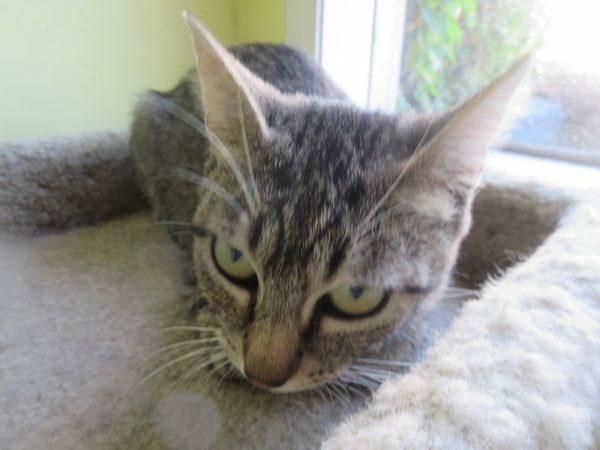 Cooley is a young lady that is only about 8 months old. So many are being dumped in our state parks and other areas where people think they will survive on their own. Cooley just wants to be noticed and loved, don’t we all. Come visit her today, she will love meeting you.